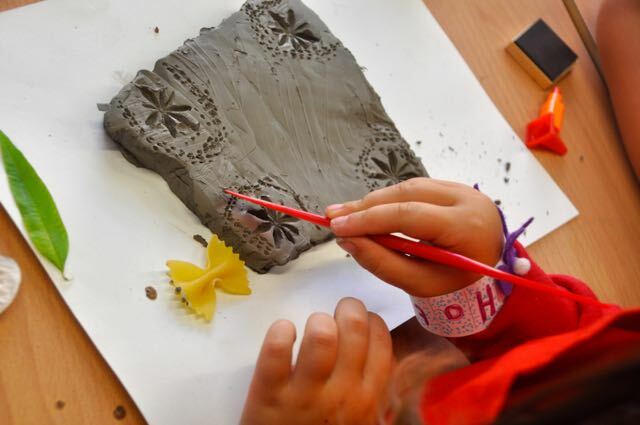 We have finally kicked off for a new term at Pelham Primary School with a flourishing class. 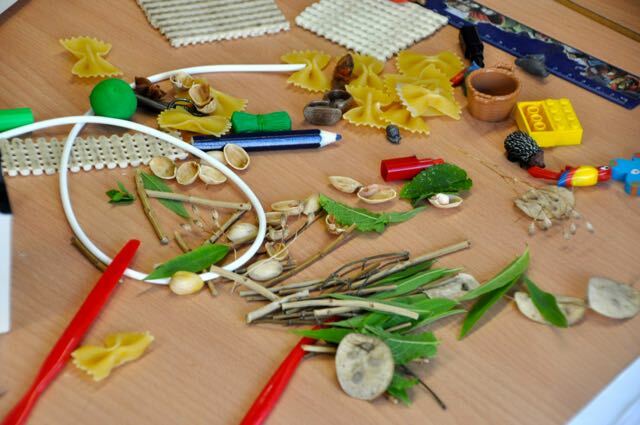 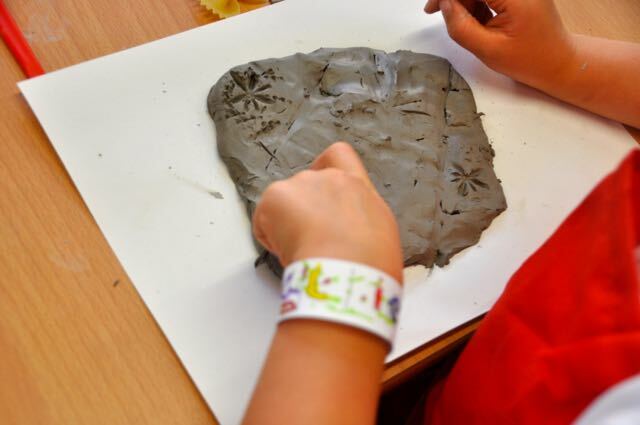 We organised the children into Key stages so the younger children have more support with practical tasks. 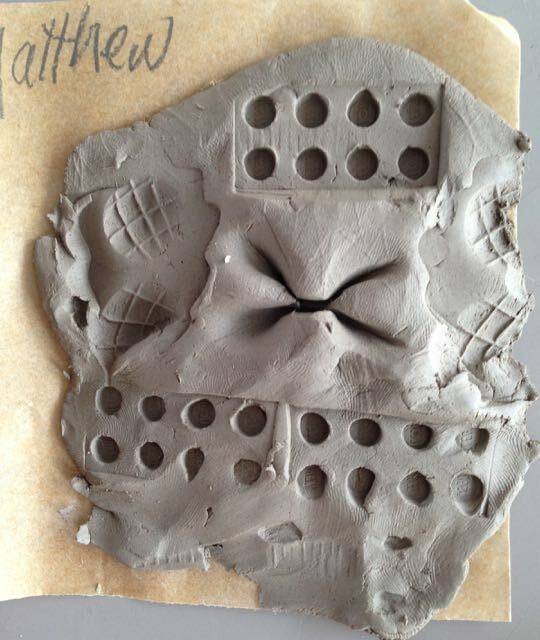 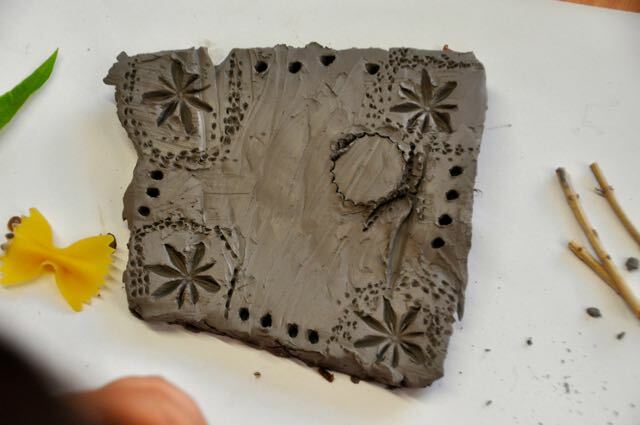 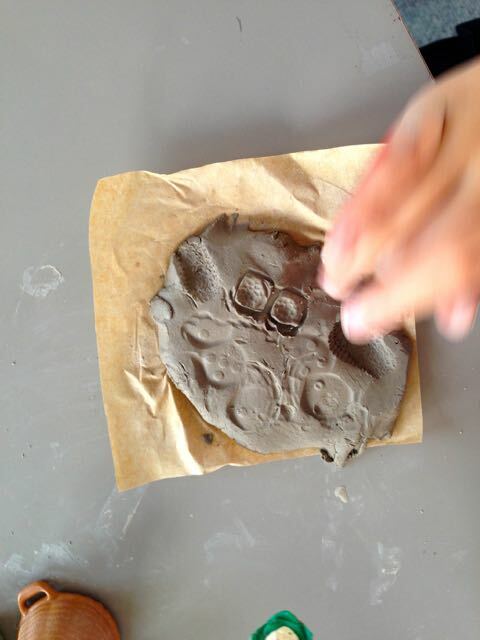 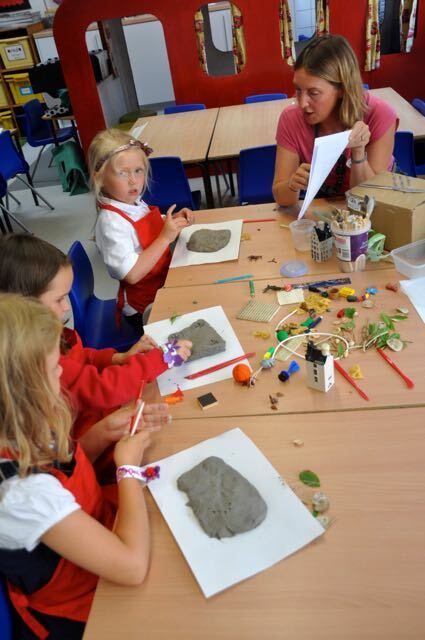 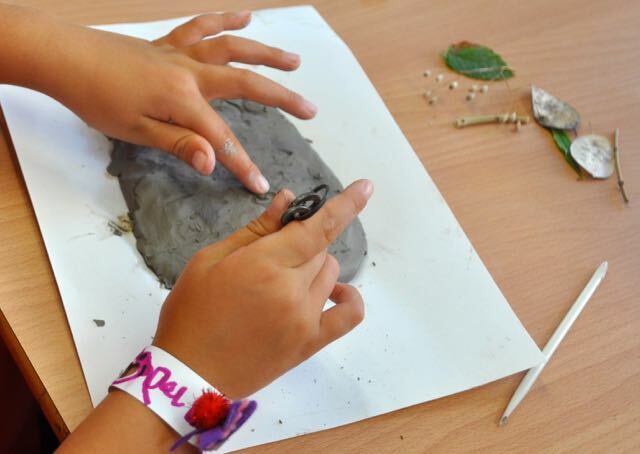 They have begun by working with clay this term. 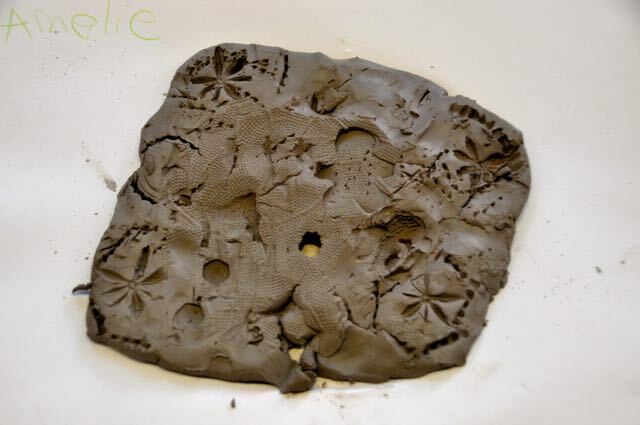 Louise began by looking at Picasso’s lesser known ceramic works and talked about pattern and texture. 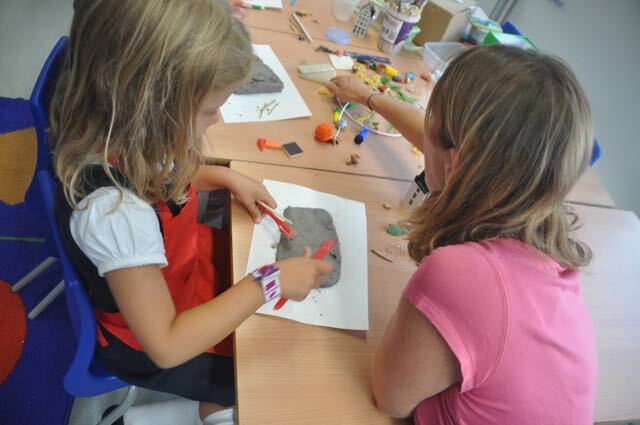 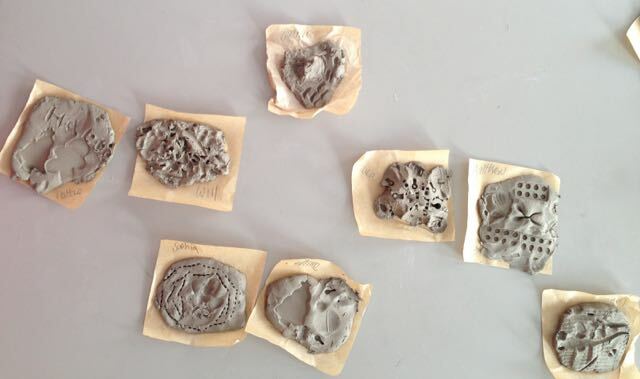 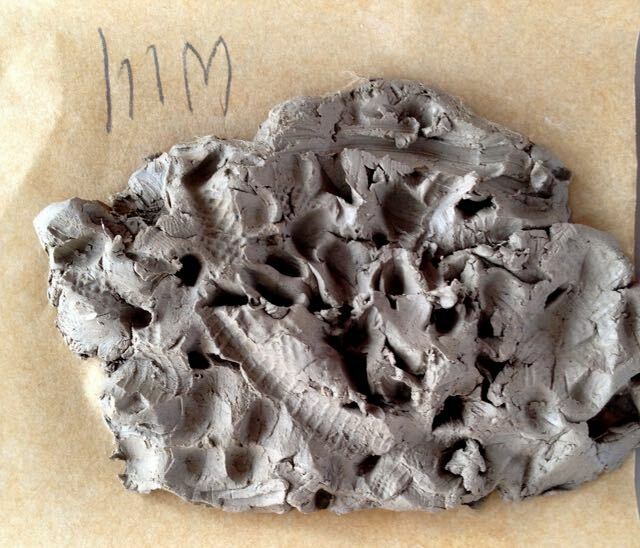 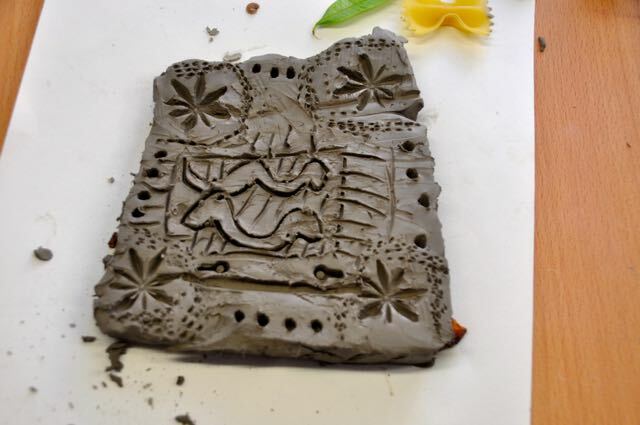 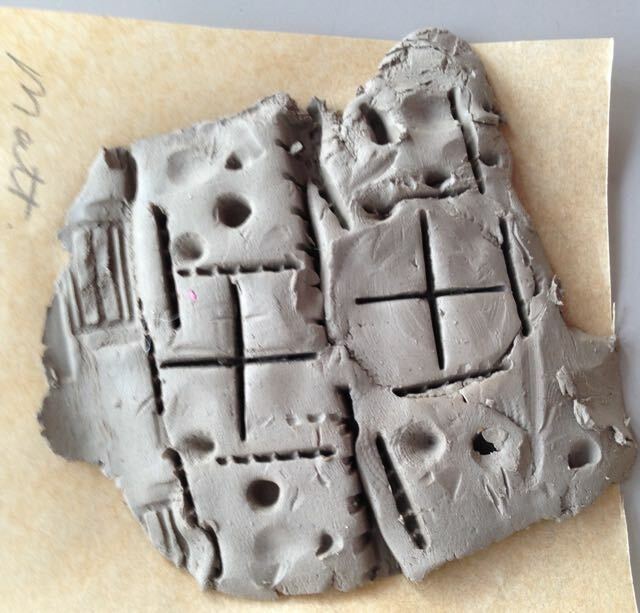 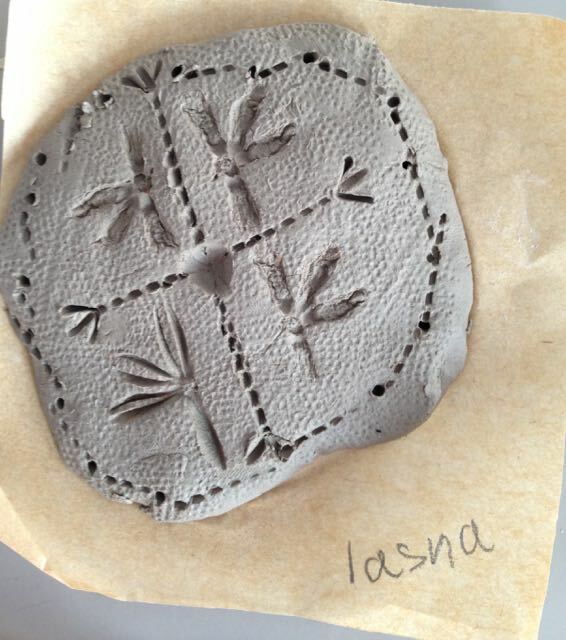 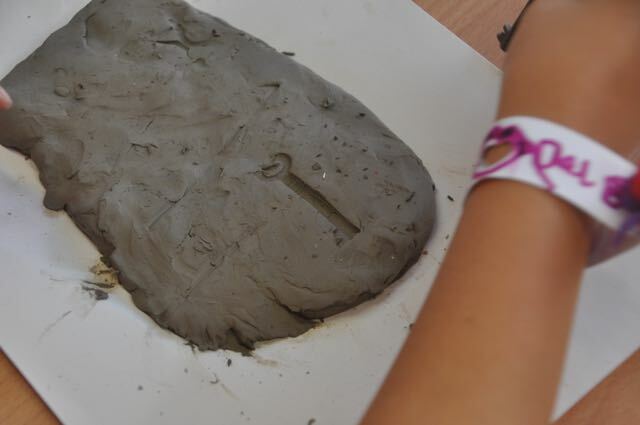 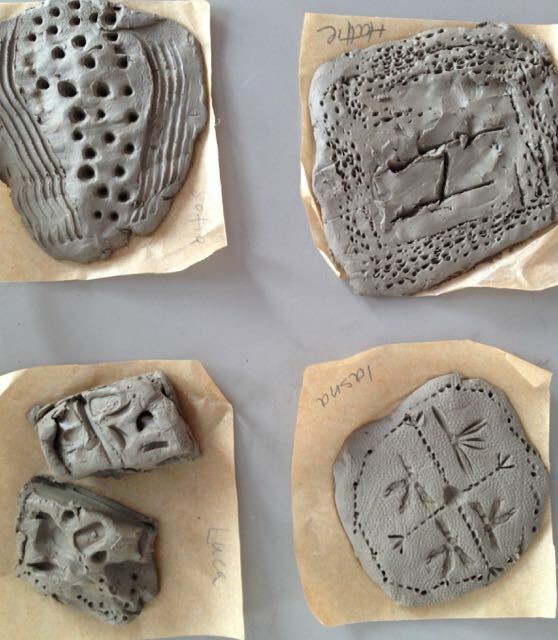 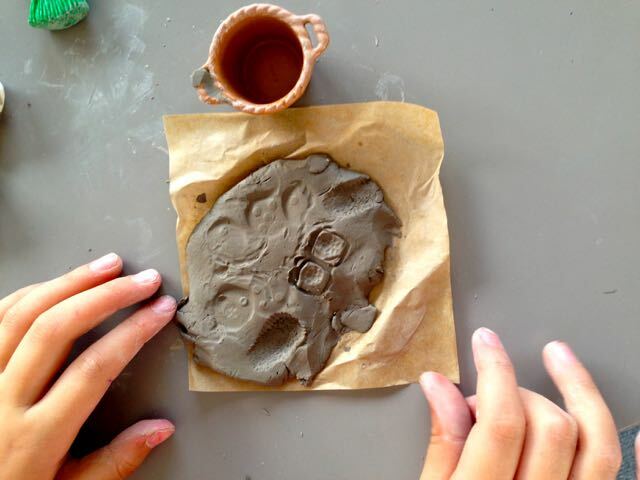 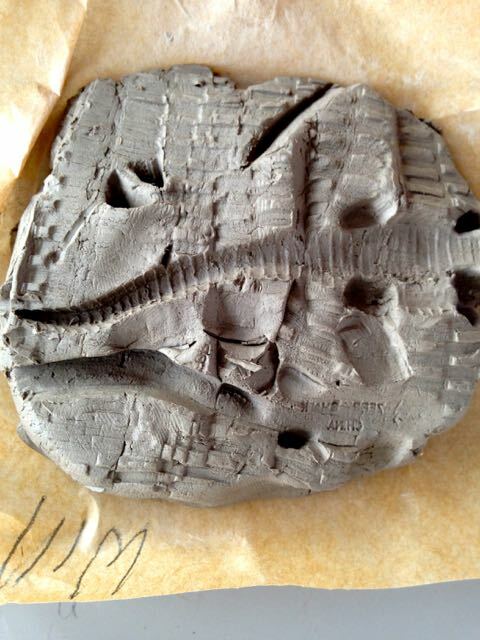 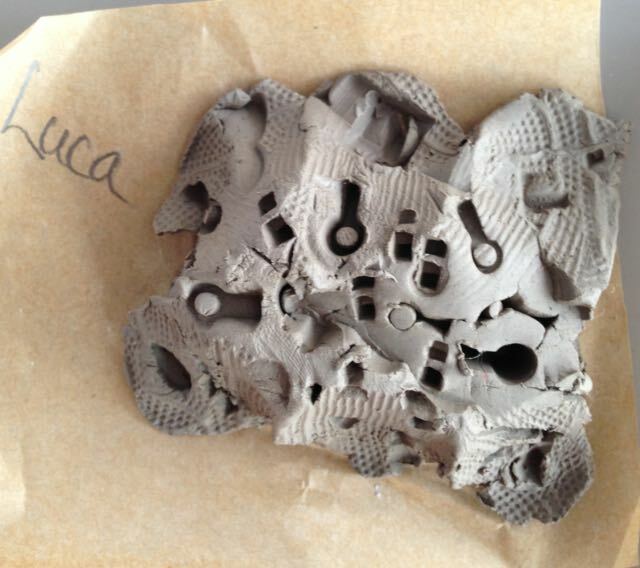 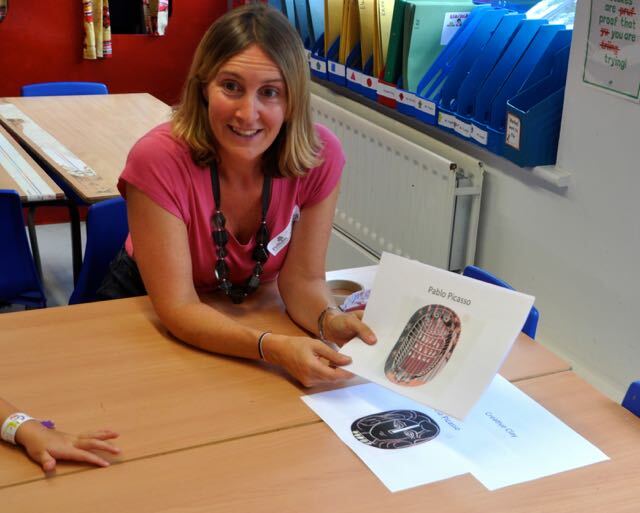 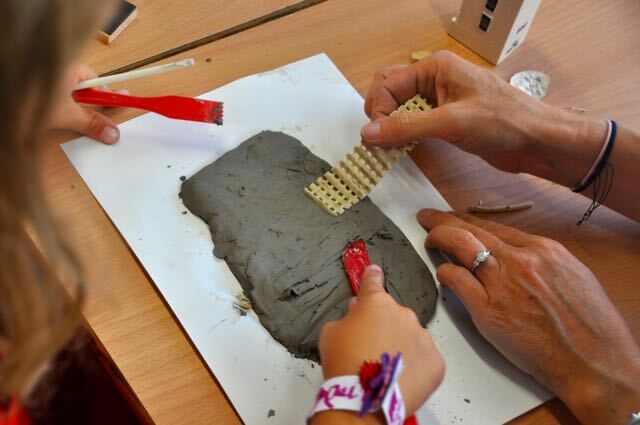 Children looked at a variety of textured objects and experimented with the impressions they made, when pressing into a clay block. 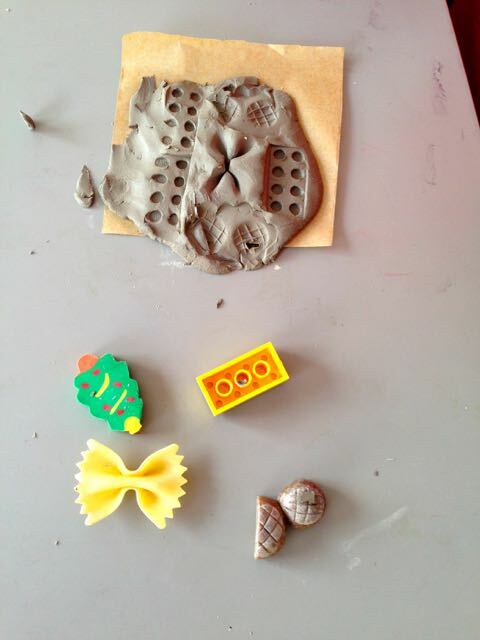 They then chose the elements they liked and worked them into a pattern. 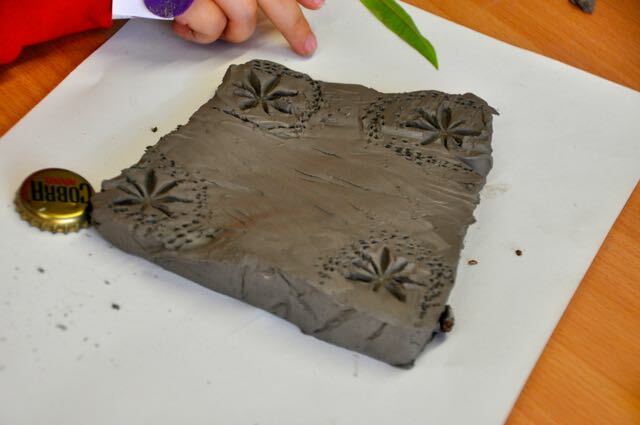 Some really pretty clay tiles were produced.